Online bill paying solutions are becoming increasingly popular day by day. Previously, people were uncertain to use online bill payment system mainly because of lack of trust. So, people used to stick to the old school way of paying by writing checks. However, things have changed a lot, and people are now more confident to use online financial services than traditional time consuming and inconvenient methods. Thanks to the fintech giants like Doxo for providing a seamless experience of online bill payment services that helped people to have trust in this new tech-based method. You can leverage online bill payment services for pretty much anything financial, like mortgages, rents, credit card bills, utility payments, loan, etc. You may ask, why you should use online bill payment services while you can pay your bill manually? Well, the benefits are countless. First, you will end up saving money. Because you no longer need to pay for the postage. Secondly, you will save a lot of your valuable time. You can use those time to do something productive. Thirdly, online bill payment systems are safer than the traditional method. Personal information like name, address, phone numbers are more exposed to identity theft when its written on paper and go through the postal system. Reputed online bill payment service providers use encryption technology to shield your personal information. The fourth benefit of using online bill payment is you can actually earn some cash-based reward like air miles, cash-backs by using your credit card. There are three primary ways of paying bills online. You can use your bank’s online banking services which often comes with an additional service charge. And you must make each transaction separately. Payment through the website of the biller is another option. Like online banking, this method also involves additional transaction fees. Finally, you can use a third-party online bill payment service provider. In the following section, we will discuss perks of paying bills with online bill payment services. Using an online bill payment service is convenient. It is faster, easier and safer than the traditional method of paying bills manually through postal service. It’s also worry-free system as you can set up automatic payments for bills you need to pay on a regular basis. In Doxo, you can even pay your bills while on the go from your mobile. How cool is that? Online bill payment services also protect your personal identity, credit card or bank details as they use state-of-the-art secure payment technologies. Credit cards are not only for purchasing luxurious, expensive items from the shop. You can actually set up your credit card to the online bill payment services to pay your bills on time without going through the hassle. If you care about nature and global warming, you should opt for online bill payment service to pay your bills. As there’s no paperwork and all the exchange of information are done electronically, its much greener and environment-friendly method than the traditional paper-based system. 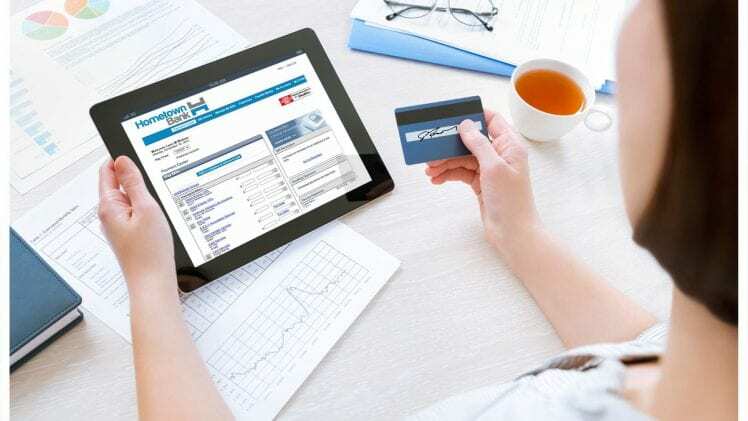 These are the top reasons you should use online bill payment services. For more information, check out how Doxo is revolutionizing the way we pay our bills online with their latest high-tech online bill payment services.